Have you ever been to someone’s house and ate a meal that had WAY too much seasoning? Maybe it was salt and it made you clench your jaws, or maybe it was spicy pepper and it sent you to the bathroom. The bottom line is too much seasoning is uncomfortable. Often times when you hear people discuss marriage, they discuss solutions to marriage problems. The reality is that not every problem will have a solution on this side of Heaven. We are imperfect people and we commit to a perfect institution: marriage. Therefore, as we are striving in marriage, we will have uncomfortable hiccups every now and then: some uglier than others. 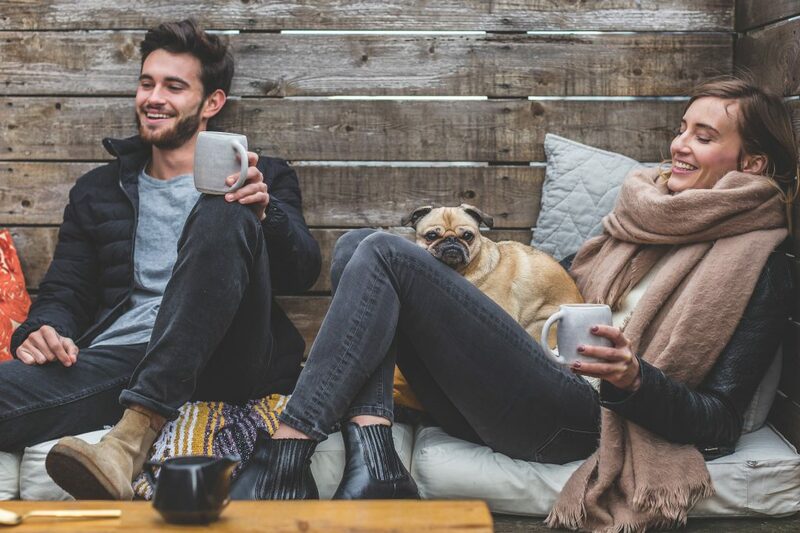 When we’re in a season where our marriages are heavily seasoned with brokenness, we may go from book to book, video to video, and retreat to retreat in effort to “fix” the brokenness in our marriages, and unfortunately, what we fail to see or normally hear is that “it doesn’t work like that”. We can find encouragement from those sources, but they won’t always fix. For a minority, they can attend an event, read a book, and appropriate an action, then see positive results soon after. However, for the majority, those who have a marriage heavily seasoned with brokenness, there are two heavily broken individuals who need to diagnose, learn and heal, and the process doesn’t happen overnight. When we fill ourselves up too much with mainstream advice, we get more frustrated that the transformation is not happening as easily as described, we get discouraged, we start to think our situations are more abnormal than they are, and we entertain the idea of giving up. This article is intended to give you hope for those times when your marriage is heavily seasoned in brokenness. Everyone experiences brokenness. You’re not the only one who is or can become broken, and neither am I. The thing that separates you and I from others is that by us spending this time together now, we are investing into our healing. We are not going to allow ourselves to be in denial about the brokenness and continue pointing the finger at others. The brokenness may have come prior to the marriage. For me, prior to my marriage, I had been in more than one intimate relationship. I lost my virginity to my son’s father, and do to his immaturity at the time, he was not willing to take responsibility for the conception of my child. He admitted my son was his until he was born and it was time to sign the birth certificate, then he said, “We need to get a DNA test done”. I was heartbroken. I honored virginity. I was very naive about observing character at 19 years old (when I entered this relationship), but I knew the first time we were intimate that it was a huge investment. I thought I made the investment wisely, but when he questioned whether the child was his, it solidified that I had made a big mistake. I had invested something of value into someone who did not understand the worth. Jesus called this “casting your pearls before swine”. As a result of this mistake, I became more insecure than before. I questioned my personal judgement because, “how could I get myself into a situation like that?”. The journey as a 19 year old single mother did not get easier from there. It was hard. Often times, I spent my youth juggling the tasks that God assigned to two by myself: finances, nurturing, and providing instruction were all my responsibilities. In a married home, the husband may watch the baby while the wife cooks. In my home, I cooked with one hand while pacifying the baby by pacing, and holding him on my hip. I was constantly multi-tasking. It wasn’t easy. When two people do it, it is MUCH EASIER. My experience of getting pregnant with my son and his father running from the responsibility made me feel like an abandoned wife, and the brokenness of that was a bag I carried into my marriage. I tried to heal from it, but I found situational healing rather than “forget-it-ever-happened” healing. I wouldn’t notice the brokenness for seasons, but when certain circumstances would arise, big or small, it would be like a flashback, and I would respond in a way that wasn’t congruent with the situation. You may not be a single mom and you may not have my story, but you may have experienced relational instability. Maybe your mom and dad had issues in their marriage or relationship that effect your paradigm. Maybe you’ve experienced poverty and financial instability. You may have been sexually abused, been teased, or been called names. There are so many situations that contribute to individual brokenness, and we all have something to deal with at sometime or another. As humans, we are so complex that one minute, we can feel whole and complete, but then minutes later, our brain has associated a circumstance to a bad experience decades ago. 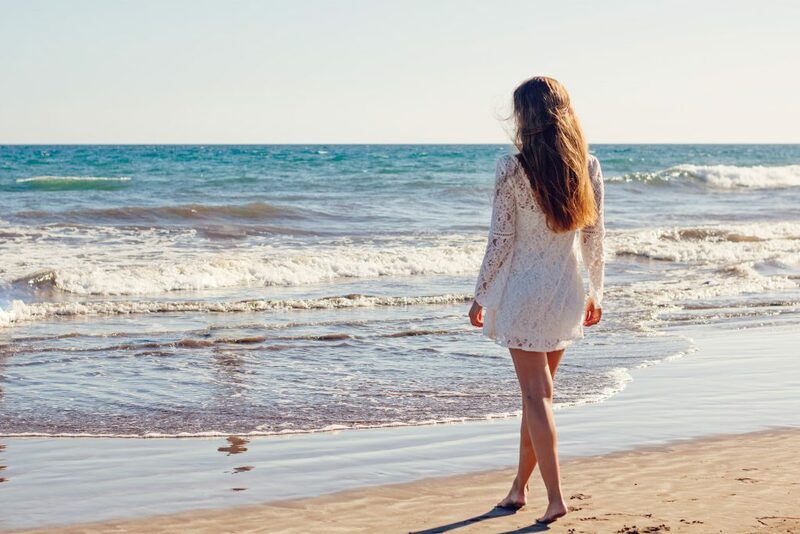 When we have flashbacks, it’s hard to respond to the present circumstance aside from the paradigm you created from the experiences you had before UNTIL healing takes place. We trust our paradigms until we see that they are broken, and when we see their broken is when we can submit them to God’s will. The process of diagnosing a broken paradigm is ongoing, and for this reason when you have two broken people who commit to the institution of marriage, you may have seasons where your marriage is more or less seasoned with brokenness. It’s not wrong. It’s reality. A good marriage is not a marriage that does not have some brokenness. Everyone has disagreements and brokenness to deal with at sometime or another. A good marriage is not a marriage that has constant happiness. A good marriage is not where both parties constantly agree. A good and healthy marriage is one where two people are committed despite brokenness. They are committed to pressing forward past hurt, embarrassment, very difficult obstacles, and even difficult to forgive situations. A healthy marriage is resilient, bounces back, forgives, is aware of vulnerabilities, brokenness, and weaknesses, but stays committed regardless. I wish when I hit the seasons where I feel like my marriage is falling apart that I could have immediate fixes, but I don’t. These seasons can be marked with serious heartache, crying, pain, and arguing (for some of us). Some of us experience name calling, physical altercations, and some of us have to separate for a time just because we become dangerous to one another. Brokenness looks different in every home, but God can heal all of it when we submit it to Him. The institution of marriage is a place of healing. The unfortunate thing about healing is the process is not absent of pain. Usually, identifying the brokenness is a part of the process, then you experiment with solutions for how to fix it. Sometimes the pain can last for longer terms than others. Sometimes, both parties submit to God and He intercedes on their behaves right away. Every situation is different and we each have to honor that our individual situation is a part of our individual growing process. When we look to the right or left, other people’s lives may look “better” than ours, but we need to stay focused on our paths because our paths is ministering to us for God’s purposes. Our situation is building our resume for what God has in store for us. How Can We Live With Brokenness and Not Know? Think about when you fall off a bike. You see that you skinned your leg, so you create a plan for how to help your body to heal. You may clean the wound, place some pressure to stop the bleeding, then place a bandage so it doesn’t get irritated by external forces. What if you fell, but didn’t realize you had an internal issue as a result? Maybe you didn’t notice the nerve damage, a bone fracture, or a muscle sprain. What if the external scab heals, but you’re still feeling abnormal? What if you try to shake it off for awhile, but something still doesn’t feel right? Internal brokenness usually works more like the second finding: when you fell off the bike, but had wounds you couldn’t see. 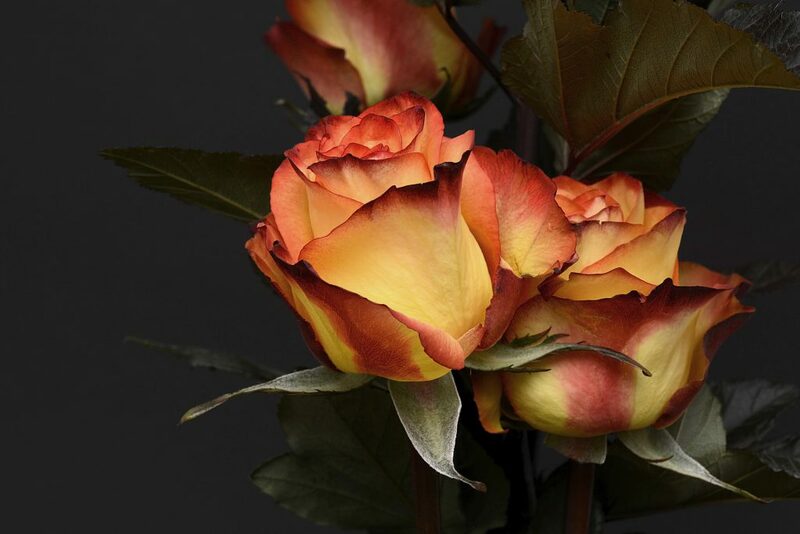 We can’t see wounds on our souls as easily as we can see wounds on our skin, so it takes us a little longer to identify brokenness unless we are very careful and conscious. We usually stumble upon our brokenness by handling a situation inappropriately. We can have conscious or unconscious triggers that shape our paradigms, then when circumstances arise, we act based on a previously built paradigm. Our brains are so complex and quick-to-respond that we process situations and act on them without deeply analyzing the “why”. Devotion where you include meditation, forgiveness, and gratitude can help tremendously, but it doesn’t dissolve the ongoing process of identifying our brokenness and addressing it (especially as it unravels in marriage). If we’re in situations where our marriages are heavily seasoned with brokenness, the first step to healing is to admit it, and the second step is to take personal responsibility as a contributing factor. Admit that your heavily seasoned with brokenness. Your spouse is not the only one contributing to your situation. Regardless of whether your spouse’s issue is rearing it’s ugly head more than your side is, in some way, you are a part too. Sometimes, our contribution is accommodation, avoidance, controlling, enabling, and there are so many other positions that we can take in a broken situation. Every situation of brokenness in a marriage involves two people even if you’re right. Admit you are where you are. Use the Bible as the standard for the appropriate way to handle your situation. If you’re like me, you may want the accountability or advice of people as advisors. While wise people as advisors can be a positive contribution, the best thing to do is to take some devotion time with God first. Find situations with likeness to yours in scripture. Look for circumstances where they pondered similar thoughts. Find out the consequences to their actions when they pondered those thoughts and acted on them. Verify the consequences with two or more biblical instances. Align with the times when they were blessed, avoid making the decisions where things didn’t go well, and pray that God would shift your paradigm so you’re situation can be one of blessing. Sometimes we can stay so focused on right and wrong, we can elevate ourselves on a “high horse”. Humble yourself enough to admit that you may not be right. When you’re in a season of brokenness, pride always wants to place a barrier. It will tell both of you, “You’re right and he/she is the one that’s wrong. You don’t have to apologize. You’re the one that is doing the right thing.” The dialogue of pride goes on an on. The dialogue of love is not about right or wrong. Was Jesus wrong when he hung on the cross? When he hung on the cross, did he say the things you are mumbling in your head about right and wrong? He said, “Forgive them father for they know not what they’ve done”. There will be times where you will be right, but you still have to compromise out of love. There will be times where you will be wrong and you have to repent. Typically, when you are heavily seasoned with brokenness, even when you’re wrong, you can’t see it. The marriage institution reveals things that otherwise would stay hidden, and if you stay in the good times and bad, you will see how your character will change and your potential will increase. Communicate. When you feel like your marriage is falling apart, communication can be tiresome, and it can seem like an unwanted job. You may be tempted to talk about things that make you feel good or to avoid the friction points. Balance is a good thing. You don’t want to always talk about friction topics. You want to handle one at a time and pace yourself slow enough that temperatures don’t get too high, and issues don’t escalate too much. However, you want to continue to babystep forward. You need to commit to communicating; regardless of whether you may be chipping away at this blockade in your marriage for one day or some years. Keep communicating and don’t grow weary. You are an agent of healing for your spouse, and they are one for you. Stay in union with God. 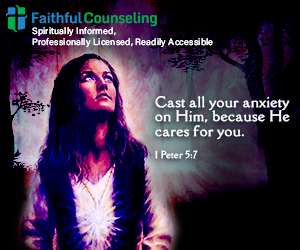 When we feel friction on the earthly realm is when it is the hardest to focus and pray. Find how you can sync up with the Creator. Maybe music can help you meditate on Him, calm down, and quiet your Spirit. Maybe reading His word can refocus you. You have to choose a way to plug your soul up and charge it for the battle your experiencing. Brokenness doesn’t give you permission to give up, but if you stay away from God too long, your flesh will convince you that it does. For me, dedicating 30 minutes in the morning to read and pray and reading before bed helps me stay sane. If I don’t have my devotion time, I turn into a whole different monster. I forget how to navigate issues, how to problem solve, and my views of right and wrong become compromised. Find your way to sync up with Christ, so you can stay strong in the day-to-day battles. Overcoming the obstacles in your marriage will make issues outside of the home seem much easier to handle. Marriage is one of the most challenging and rewarding life courses because your vulnerabilities are known. Bottom line…if you are having a season where you feel like your marriage is falling apart, your not alone. I can’t speak for everyone, but I’ve seen lots of beautiful lifelong marriages, and I haven’t seen one that doesn’t have a season of heavy seasoning. The frictional season may be long or short, in one topic or multiple, but continue seeking God. He will show you how to make babysteps forward. He will show you how to rekindle. He will charge you when you’re weak. Keep seeking Him and stay encouraged. 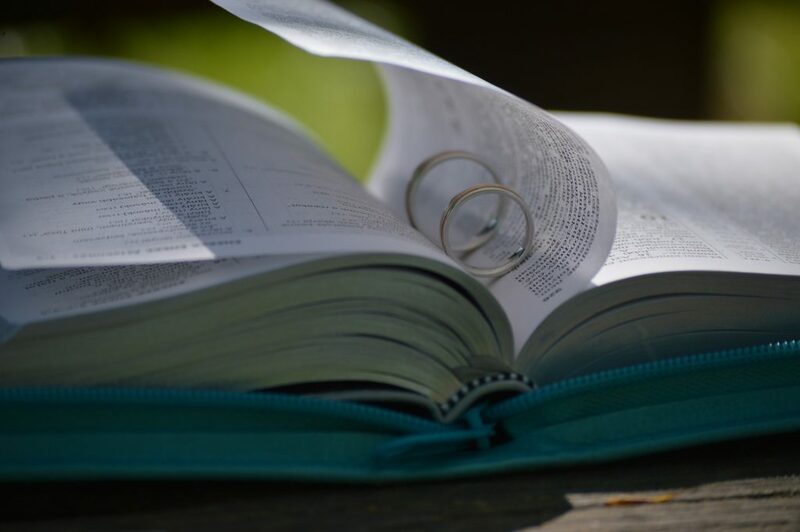 If you enjoyed this article, and you want more tips or advice for when you feel like your marriage is falling apart, GET MORE TIPS ON MARRIAGE IN MY BOOK 12 UNDENIABLE LAWS FOR MARRIAGE. It’s available in ebook, paperback, and audiobook. 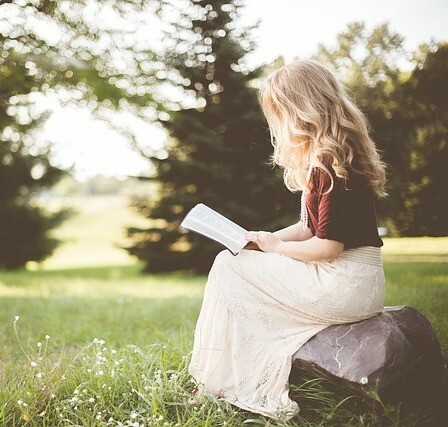 Get relateable stories that you can discuss in your small group ministry or with your friends to encourage one another to improve your marriages, get exercises and prayers to help in your marriage. GET YOUR COPY OF 12 UNDENIABLE LAWS FOR MARRIAGE NOW. 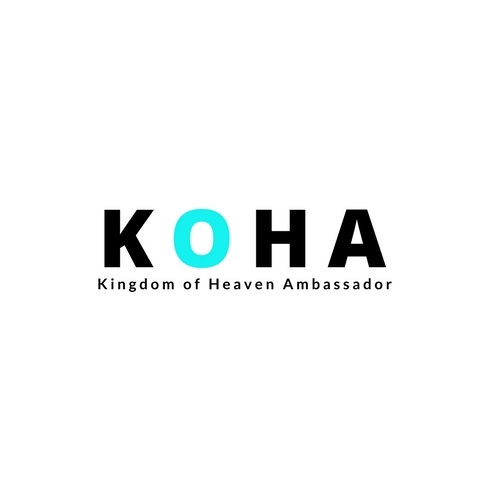 Also, if you’re interested in starting or scaling a ministry where you can encourage others like we do here at KOHA CREATE YOUR FREE ACCOUNT NOW. Get two FREE websites, 10 FREE training lessons, and our ongoing KOHA newsletter on Christian living, starting a ministry, or scaling a ministry. CREATE YOUR FREE ACCOUNT NOW. There are so many lessons to learn from going thru seasons when you feel like your marriage is falling apart, I’m sure this post barely scratched the surface. 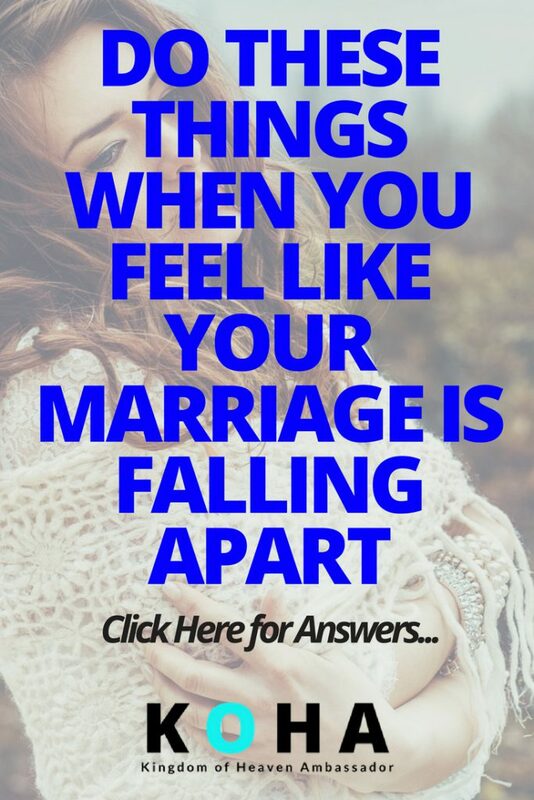 What are your tips for how to deal with when your marriage is falling apart? First of all, as a Bible teacher, I approve of the way you use the word “brokenness”. Most Christians use it as a synonym for humility, but they are incorrect. Brokenness is being broken and dysfunctional in some way. Brokenness may lead to humility as your show in your second step, but God doesn’t want us to stay broken. Jesus came to heal after all. I hope that your words of encouragement and wisdom can help many people who experience brokenness. Hello Peter, Thannks for stopping by! I have seen brokenness used interchangeably with humility, and I agree that it’s not interchangeable. Humility is a chosen action and brokenness is a natural reaction to disappointment. I hope this article is a seed of healing as well. Thanks for your feedback and blessings!